Ottawa wants to reform and expand its national registry of "unclaimed balances" — money in financial accounts that Canadians have forgotten they own. The proposal would add unclaimed pensions to the registry, but critics say that with about $6 billion in dormant assets up for grabs, more needs to be done. Some critics say Finance Canada's proposed 'unclaimed balances' reforms are weak and should instead copy U.S.
Proposals to significantly revamp the so-called "unclaimed balances" regime in Canada have undergone more than two years of consultations and review, and are now in the hands of department bureaucrats. Each year, federally regulated banks and trust firms turn over to the Bank of Canada any money they find in accounts that have been inactive for a decade and are owned by people who can't be located. Many active pension plans also have dormant accounts. Bell Canada, for example, says about 3,000 of its more than 100,000 pension plan members are owed benefits but can't be located. The transfer would "be made on a pre-paid tax basis. That is, income tax would be withheld and remitted to the CRA," says a Finance Canada document outlining its proposals. Twenty-three stakeholders responded to the department's online consultation on the pension proposals by the deadline — Aug. 21, 2018 — including plan sponsors, a union, actuarial firms, banks and others. The document suggests, however, that Finance Canada is rejecting any broader move at present: "Consideration may be given to extend framework to ongoing plans later, pending experience and lessons learned from proposed approach." 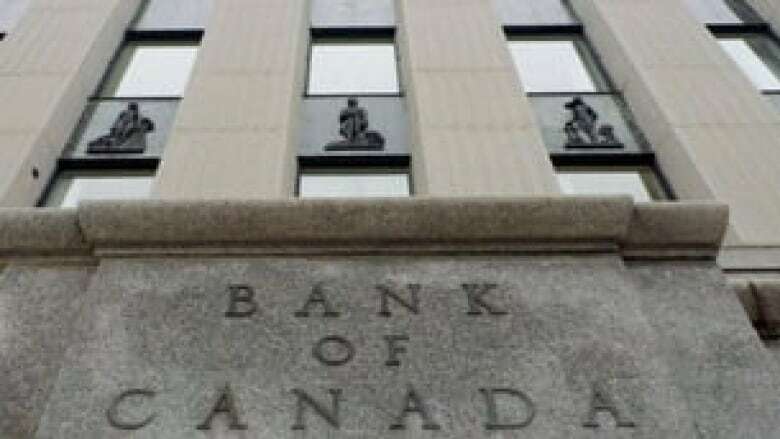 Five stakeholders, including the major union Unifor, argued the Bank of Canada should pay interest on unclaimed pension balances. But the document says paying no interest is "consistent with unclaimed property regimes in other jurisdictions and would result in lower costs to the Bank of Canada." A spokesperson for the department, Karianne Laroque, declined to answer CBC News' questions about when the new regime will be unveiled, saying officials are still reviewing the feedback. For example, the Bank of Canada says that as of Nov. 30, 2018, about $671 million in matured Canada Savings Bonds have yet to be redeemed — assets not currently included in the online unclaimed balances registry and not part of Finance Canada's latest reform proposals. 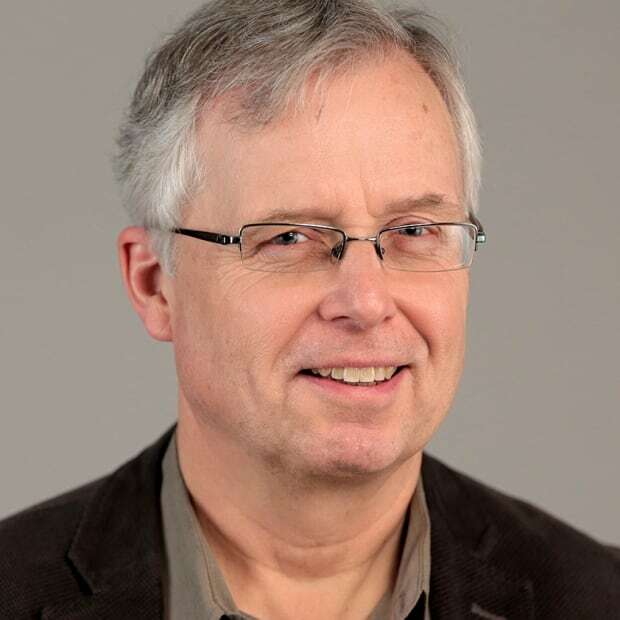 The Toronto-based MaRS Centre for Impact Investing says Canada should follow the example of the United Kingdom and Japan, where unclaimed balances can be invested in socially responsible funds that support the public good, such as public housing, while still respecting the owners' rights to eventually claim the money. "It's very un-Canadian for us not to help Canadians find unclaimed property balances when nobody loses their money on purpose," she said in an interview. "It's usually the result of an accident, a death. Increased longevity brings forgetfulness." "I just don't understand why we are so far behind," she said. "It's a big opportunity."